Simple lines but very effective and good attention to detail. 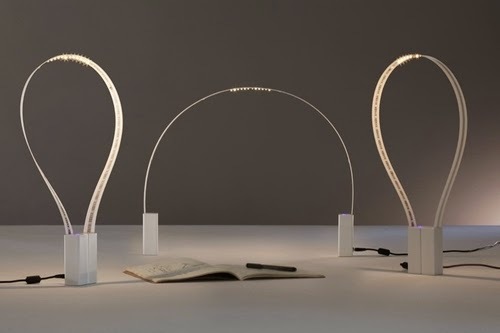 The Fluida is a flexible LED lamp that can be configured in different positions, thanks to its magnetised base. to give different light effects to suit your needs. 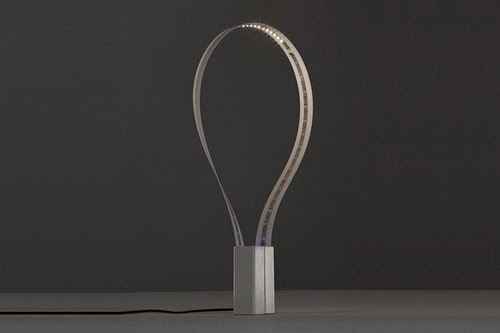 The Fluida lamp is produced by Martinelli Luce. To understand better the functions of this new design please have a look at the video in the article. Ps. 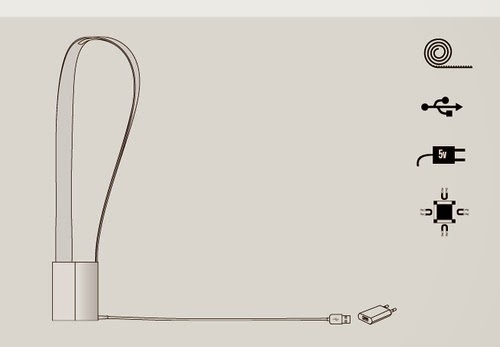 As can be seen in the diagram this light has a USB lead so in theory you can take with you on your travels and connect to you laptop.